Everybody knows time passes so fast but time has really flown really (!) fast this year for me. Resignation from employment, setting up my own asset management company and many other events has made me so swamped that I literally can’t believe that I am writing these sentences at the end of the October 2018. As you will remember, I asked for book recommendation last year with the objective of reading 52 books. I have admit that I will not able to fulfil this target! As it stands, it looks like I will be finishing 40 books by the end of the year. And I am now asking for your new recommendations for 2019. I will not be that assertive as 2018, but I will try to read another 40 books in 2019. I am impatiently waiting for your recommendations to read in 2019. It all started on 12thJune 2006 in London on a Monday and it ended on 12thJune 2018 in Singapore on a Tuesday. 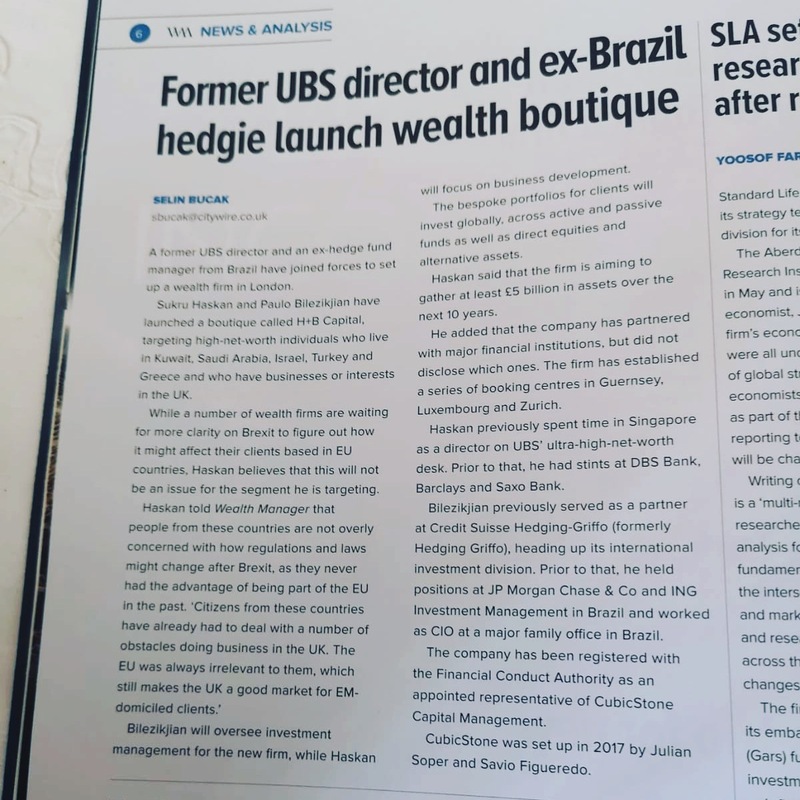 I am extremely happy to announce that after having worked in financial industry for 12 years in London, Zurich and Singapore, I am finally setting my own external asset management firm in London. It has been a lot of thinking and evaluating pros and cons of setting up a business in the last couple of months and my decision finally evolved to the current stage to resign and set up H+B Capital with my partner, Paulo Bilezikjian. It was not an easy decision to take. After being 12 years of continuous employment, you are kind of addicted to your monthly pay cheque and you create a lot of psychological obstacles in your mind to take the step to try something by your own. It was not easy, but I am happy that I could do it. We will be primarily focusing on Turkish, Greek and Arabian Gulf domiciled clients and UK non-domiciled clients. We will be booking assets with only top tier banks in Guernsey, Zurich, and Luxembourg. My reading challenge is going quite well and I have finished 14 books in 2018 so far. I must say I am really enjoying each of the book very much. During the month of March, I have decided to make a major change in my life and it had a little impact on my reading speed, but I am still ahead of the schedule. I will be sharing more details about this exciting change of my life in the coming months with you! In his book, Steven Covey shares seven habits of highly successful individuals in the spectrum of life such as being politician, businessmen, and philanthropists. This book is an invaluable source of information who would like to achieve more in every single day! I would not take this book as a book to read and leave in your library for the rest of your life. It is a book which has to be revisited several times during our lives. Steven believes private victory in our lives leads us to be independent, but not sufficient by itself and prepares us for the next and the real victory: public victory which is interdependence. Shimon Peres, 9th Israeli president and Nobel Peace Prize winner in 1994, passed away in September 2016. Just before he passed away, he finished his last book which gives a lot of insights about Israel’s foundation, relationships with Western countries and his personal life. Recommended by Shimon’s son, Chemi Peres, I would like to thank him for bringing this book into my attention. Patty McCord, ex-Chief Talent Officer of Netflix, shares a lot of insights about talent management in her book. Given she has worked in Netflix, Pure Atria and Sun Microsystems for many years, she compares conventional HR applications versus innovative ways of recruiting new staff as well as building a culture of freedom and responsibility. In her book, Patty McCord argues why abolishing conventional corporate policies such as expense and travel and giving freedom and responsibility to employees enhances performance. George Friedman is a writer, not a fortune teller, but he tries to be provocative us by forecasting what could happen in the rest of the 21st century in this book. Imagine China fragments in 2020, a global war between the new great power of the world – US, Turkey, Poland and Japan in 2050, and Space based Energy powers earth in 2080. During YPO (Young Presidents’ Organisation) event held this year in Singapore in March 2018, I came across Steven’s booth and I was introduced to his books. In his book, Steven Shallenberger discusses about 12 principles of Highly Successful Leaders as opposed to seven habits discussed by Steven Covey. 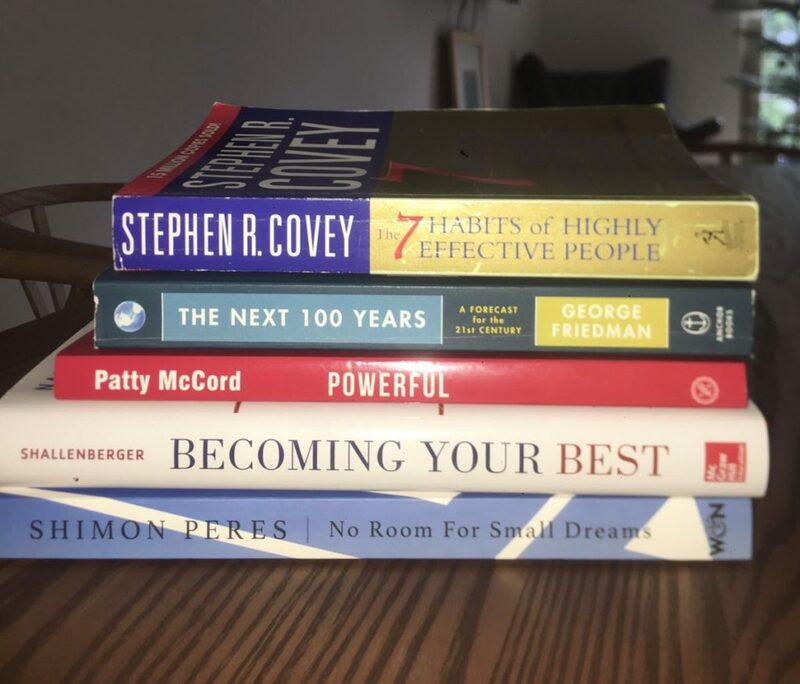 There would be some overlaps between Steven Covey’s and Steven Shallenberger’s book, but I think they would be complementary to each other. I happened to get introduced to Make A Wish (Bir Dilek Tut) Turkish branch recently and absolutely fascinated with their efforts and successes so far. Who is Make A Wish (Bir Dilek Tut) Turkey? Make-A-Wish Turkey is a professional volunteer organization. It grants the wishes of children and young people aged 3 to 18 with life-threatening illnesses, giving them hope and strength during a very traumatic treatment process. The foundation does not receive any government grants and is entirely dependent on donations and granted 3.400 wishes so far since its establishment in 2000 in Turkey. Hope is the most important aspect of our lives. When I was reading “The Search for Meaning of Life” earlier this year, author (Victor Frankl) was mentioning that people in concentration camps during the Nazi era mainly died not because of the dreadful conditions of the camps, but mostly because they lost their hopes. Thoughts have to be converted into words and words have to be converted into actions. I decided to raise 20,000 Turkish Lira (~ USD 5,000 and GBP 3,906) for the occasion of my 35th birthday which is on the 24th of January 2018. I am starting to campaign by donating TRY 2,000 for my own campaign. Please help and join me to give hopes to children with life-threating illnesses. To be highly successful and go through the rough times with resilience, you must have an ultimate goal. One that keeps you going, no matter what the obstacles are and what kind of pain you are going through. 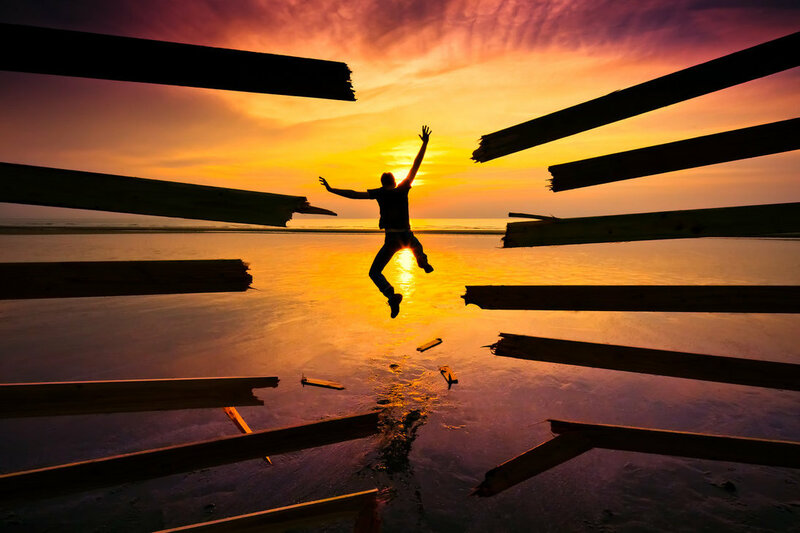 You will get through all these difficulties if you have a strong ultimate goal. What is my ultimate goal, really? To be a good person? Have a comfortable life? Travel around the world? Get richer? Read more books? Enjoy good wines? These are good simple goals, but all of them are very individualistic. In other words, I am a “taker” rather than a “giver” in each of these goals. 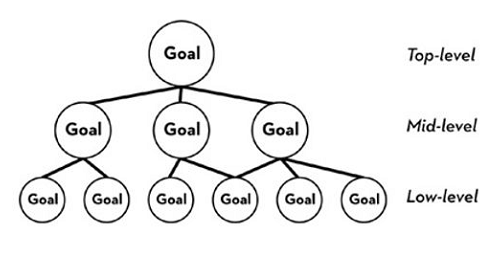 Do not get me wrong—there is nothing wrong with these goals. What about giving, instead of only taking? Giving is the real taking, since it gives both you and your counterpart pleasure. When you help someone get a job that he feels strongly about, he gets happy. Not only him, you become happy too since you created value for someone and you feel useful. In simple terms, the more lives you touch, the happier you become. To identify and stick with your ultimate goal will make the challenges you experience much easier and more bearable. You will be more resilient and strong. So, I finally decided my ultimate goal. Opportunity to access proper education is the key for a society not to be left behind, and to prosper and develop. Being British and Turkish, and planning to move to London in a couple of years, I would like to create a platform to make sure that all the 500,000 British Turks have proper access to education. I will work hard to reach my ultimate goal! I am always happy to collaborate with people who share the same or similar goals, and I would be extremely happy to generate ideas and action plans to work together. I would like to thank the many of you that suggested your book recommendations to establish my reading list for 2018. I am compiling all the emails right now and I will choose my 52 books from among them and publish the list in my blog during the next couple of weeks. Recently, I have not been feeling well due to an allergic reaction that caused hives on my body and I had some days off sick, which enabled me to do a lot of thinking. What is the most common valuable asset that we all have? Many may say wealth, health or family, but actually it is time! Your allocation of time determines the importance of the rest. All of us have some sort of time on this planet to accomplish our ambitions and desires. But it is not unlimited. It is like a ticking time bomb that will explode at some point. We can use time to acquire or establish many things: wealth, family, business, etc. It all depends on the basis of our very personal choices! Are these choices really our personal choices or are we manipulated to follow these choices? Again it depends on how much you are aware of your surroundings and decisions. Many factors today are trying to control us. For instance, software/app designers are working very hard to steal our attention to spend as much time as possible on social media. Businesses try to make us as busy as possible so that we are unable to think, and do not live in the present time, but in the future, in the hope of distracting us. After applying all their attention to capturing new techniques, they also humbly (!) advise us to live in the present time by applying mindfulness. TV ads and newspapers try to channel us to think in a standardized way! As a result of all this, many people start going on a social media diet by deleting the most commonly used applications from their phones to make sure that their attention is channelled towards more useful resources, but most importantly to the resources that one really wants to give one’s attention to. We have to take control of our time and make our own independent decisions. After all, does wealth make you rich anymore? I am pledging to read 52 books in 2018 – in other words, one book per week. I read, roughly speaking, books with an average of 350 pages, so I should read about 50 pages a day to accomplish this challenge. I think it is quite doable, but I need your help. Currently, I am trying to line up the books for 2018. Please help me by sending your suggestions! 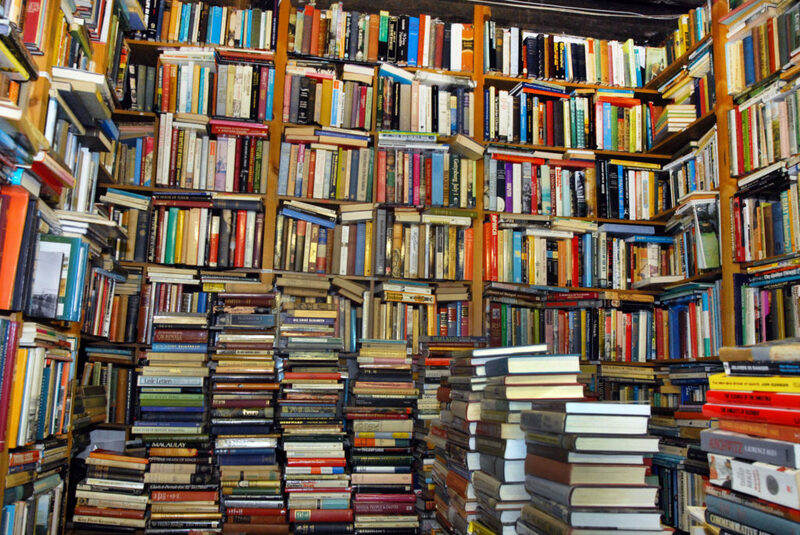 I would be interested in reading history, biography, economics, finance and psychology. I will publish the list of the books for 2018 by the end of this year. How free are you really? I have been thinking this question and its possible answers for quite some time now. Even though many of us are walking around and thinking that we could potentially do whatever we like, we are not really as free as we like to think we are. In some cases, we are more like prisoners than actual prisoners are. We are bound and restricted by many obstacles in our modern lives with commitments that we did not want to commit to or were forced to commit to, such as demands from our surroundings, daily jobs, huge corporations that supply us with modern necessities in the form of electricity, gas, mobile phones and, most importantly, ourselves; our ego. A person’s ability to explore their own potential is getting more difficult nowadays because those of us with great potential are not really free. Our minds play the most important role in this equation since you could potentially ignore all obstacles and live however you like. Unfortunately, freedom does not really dependent on one’s wealth either. It is the personal choices that makes us imprisoned and creating a meaningful way to escape from modern lives trap is the only way out that I can think of. Freedom creates happiness. 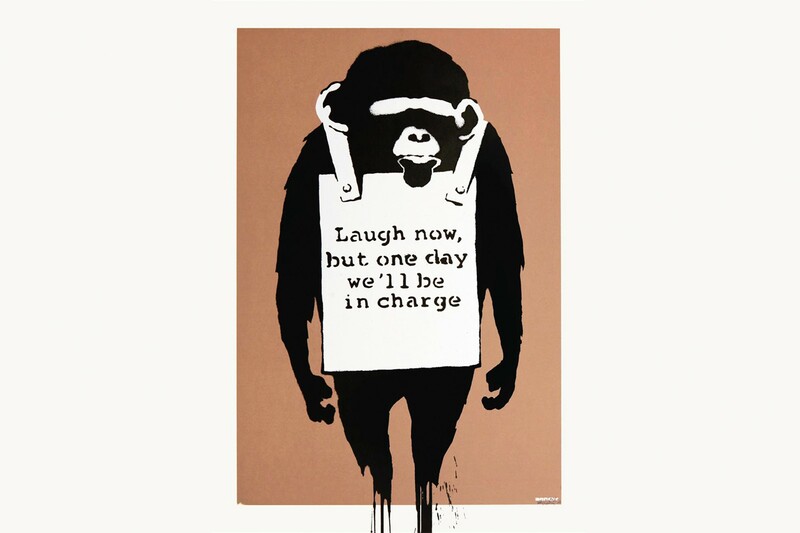 Many of us are not happy since we are not free. Follow the way that scares you most since the seeded fear inside will guide you the right way; the way that many will say is the wrong one! Most importantly, try to simplify everything as much as possible. It is not easy to cut back on luxuries since we are all drugged up to a certain level and cutting back will create quite a lot of symptoms. Nevertheless, be strong and try! 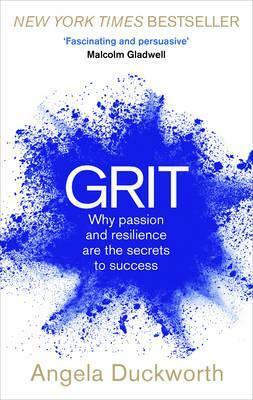 I have recently read a great book by Angela Duckworth called GRIT. If you are not familiar with this term, GRIT means for persistence and perseverance in the long-term in order to achieve our goals. Talent by itself is not enough to achieve success in our lives. You need to be persistent and consistent for some time to overcome obstacles and achieve your goals! I personally really liked the book and it opened up my mind to understand why running without a specific goal every day is not good enough. There has to be a specific goal (a deliberate exercise) to improve your running skills each session so that the training gets more effective. More importantly, it has to be combined with your passion so that there is always that carrot stick in front of you when you are going through the pain! Please take this short test to understand how GRITTY you are! Do not worry if you are on the left hand side of the GRIT scale; this can always be changed as soon as you change your MIND! I was thrilled to be in Myanmar a couple of weeks ago with my family. Since time was limited, we only spent three days in Yangon. 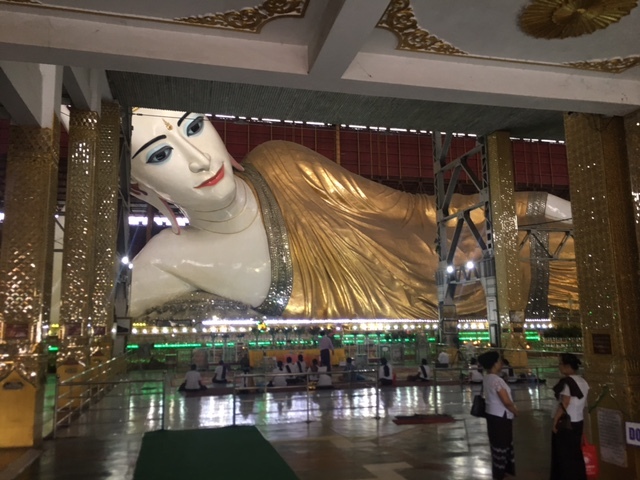 Myanmar is the 57th country I have visited – and I should say I am quite amazed by it. After visiting Cambodia, I wondered if I was doing the right thing flying to Myanmar with a 15-month old, but I can truly say that it is a very safe country. There are many warm people and the infrastructure for a country with USD 1,300 per head is pretty good. The airport was built quite recently and looks modern. Even though the online visa processing could have been a little smoother, nothing really bad happened on that front. Immigration to the country also went fairly well. We stayed at the Savoy Hotel, near the centre of the city. 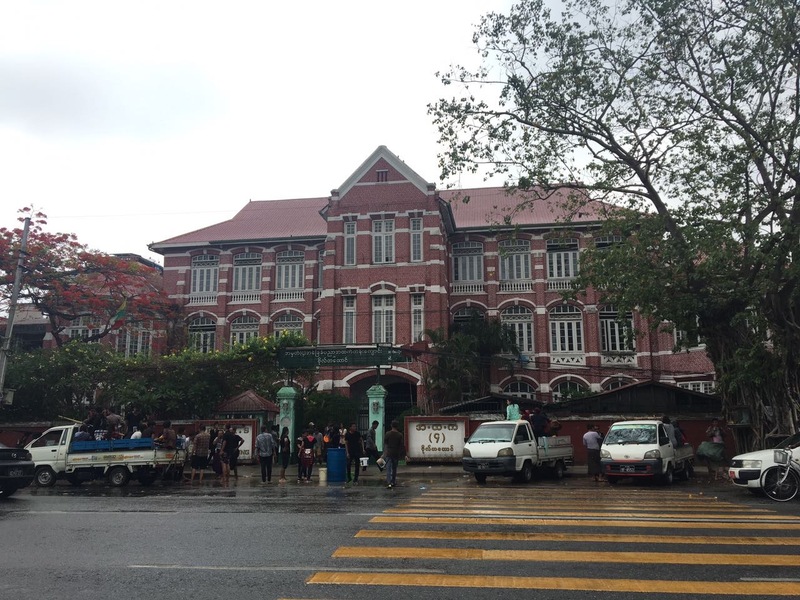 It is a nicely-kept colonial building. The hotel is operated by a German company and the staff’s level of English was extremely high. The room was spacious and nicely decorated with local ornaments. We had a chance to spend some time at the Strand Hotel, located literally just next to the British Embassy. This would be a great hotel as an alternative to the Savoy! We were extremely lucky to have a Burmese friend, a London Business School alumni like my wife, who invited us for a nice dinner at a local restaurant, Padonman Restauant. The walls were covered with American and British diplomatic pictures. Burmese food is very similar to Thai food and people who like spicy food (like myself) will really enjoy the cuisine in Myanmar. We visited many temples, such as the famous Inclining Buddha, the Shwedagon Pagoda and the Sule Pagoda. Although Yangon is not the best place to visit pagodas on the whole, the Shwedagon Pagoda was an original example. If you are really keen on temples, I have been recommended many times to visit the city of Pagan in Myanmar. I am not personally a big fan of visiting temples, as I found them rather similar after going to one after another. We were brave enough to taste Burmese wine – and I would not advise others to try it… Stick to the beer instead! During our time in Myanmar, there had been a water festival going on, and it was a real experience to see lots of people packed into the back of a truck, throwing water at each other throughout the city. We did not see any violence and watching people having fun was really good. The water festival marks the beginning of a new year for the Burmese people. For a country where civil war ended only a couple of years ago, and which is opening up slowly, Myanmar has definitely got a lot of potential. With its beautiful people and wide landscape, Myanmar is a candidate to be a real star in the region. Is a new Thailand emerging in south-east Asia? We spent our holidays in Sri Lanka over the Christmas and this is the fifty-fifth country in the world that I’ve visited. It is an island country which is located south of India and has recently become open to tourism, since the civil war ended in 2009. 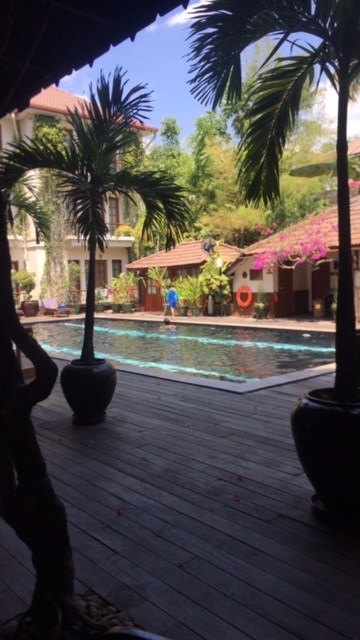 We made a big mistake by booking the hotels and the driver through a tour agency in Singapore and, as a result, we were significantly overcharged and stayed in the hotels that we did not particularly enjoy. Our first destination was Colombo City and we stayed at Mirage Hotel. Since we landed very late at night, we stayed in Colombo City to sleep and go to Kandy in the morning. Colombo City is the capital of Sri Lanka and there are a lot of nice colonial buildings. Sri Lanka was a colony of Portugal, the Dutch and the British. I would not recommend spending much time in the capital, and I think a day should be more than enough to see the all landmarks. I would not recommend staying at Mirage Hotel, either. There is a Hilton in the city centre which would be a much better option. We arrived Kandy in the afternoon after six hours trip by car. Christmas traffic and a one lane road increased the duration of the journey, which would usually take three and a half hours. We stayed at Amaraya Hills Hotel in Kandy. The hotel sits at the top of a hill and has a beautiful view of Kandy. Having said that, the hotel is not up to good standard and they are lacking very basic service requirements. You can find my review of the hotel on the Trip Advisor website. Kandy Lake and Tooth Temple are places to see, but I would not advise spending much time to see them. 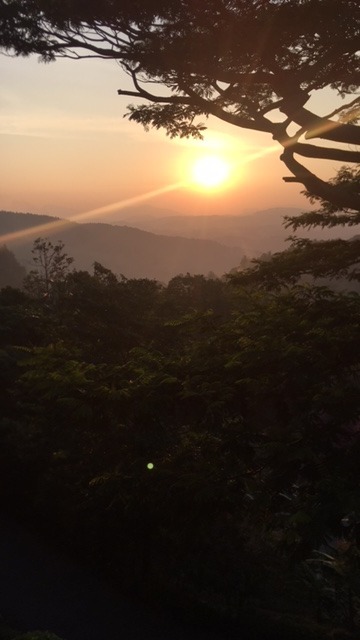 Kandy sits in the middle of a valley and, as a result, the air can be quite polluted. Unfortunately, during our two day visit, the air quality was horrible. We travelled to Sigiriya Rock, which is around a two hour journey from Kandy. 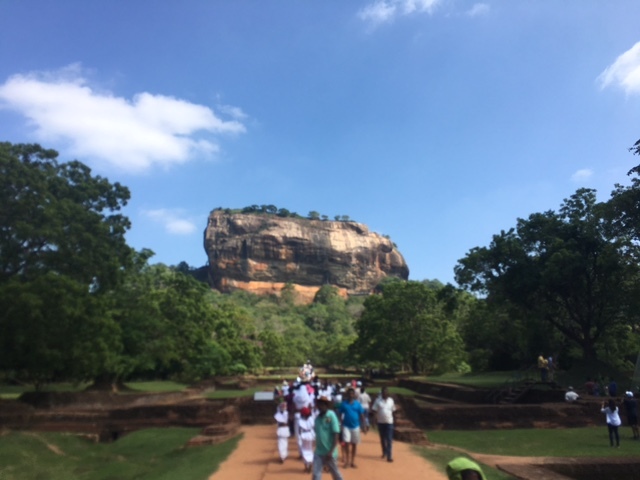 Sigiriya Rock used to be a fortress for monks and, today, it is a UNESCO listed World Heritage site. It is an example of ancient urban planning. I would say that this is the most interesting place that we visited throughout our eight day trip to Sri Lanka. On the way back to Kandy, we stopped at the Elephant Corridor Hotel, where we ate our lunch. It is a good hotel with a good manager. I would recommend anyone wanting to stay close to Sigiriya Rock to stay there. 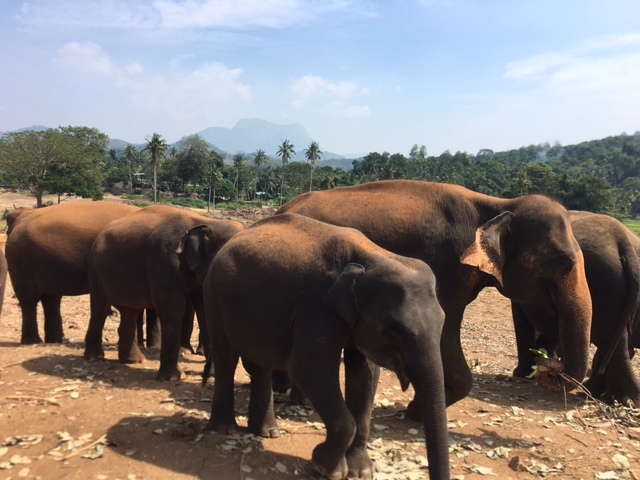 On our second day in Kandy, we went to Elephant Park Orphanage, which charges around USD 20 each for entry. It was interesting to see elephants, however, I was not particularly amazed. After Kandy, we headed towards Galle which is located to the south of the island. It is another five hour journey by car. Luckily, there is an express way between Colombo and Galle and this makes the journey much more enjoyable. On the way, we stopped at a spice garden and were introduced to different types of spices. We also stopped at a tea shop where they gave us a free introduction on how tea is processed. It was interesting to go on a small tour to learn about the stages of tea processing and we bought some tea during our visit to the tea shop. 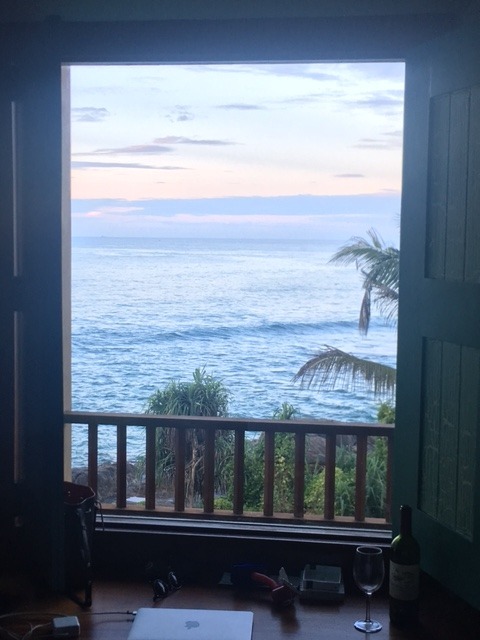 We stayed at Jetwings Lighthouse Hotel in Galle. I would recommend staying at this hotel, since it has a great location, by the beach and lives up to certain international standards. They have a nice open buffet, as well as a good a la carte menu. The staff are friendly and they definitely do their best to help. The only downside to this hotel was that they were not able to give us a late check out, since we were checking out on the 30th December, which is understandable. 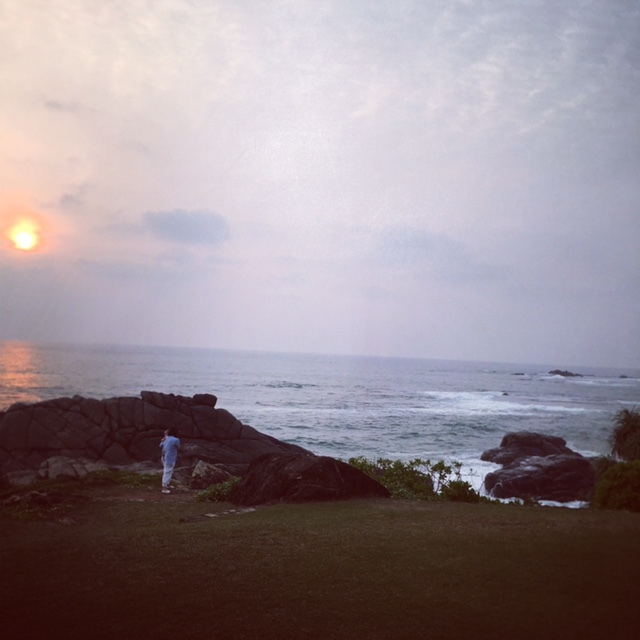 There are not many places to visit around Galle, except the Galle Fort, which is a must. A lot of small shops and leftovers from colonial times make you feel as if you are somewhere in 18th century. There are some very nice hotels inside the Galle Fort, however, I would not stay in any of those as they are not by the beach. There are nice tea shops inside the Fort, which I would recommend visiting to buy various selections of beautiful tea. Overall, Sri Lanka is a nice country to visit and is developing very fast. Many foreigners are buying their holidays homes there. For me, it is a good to place to visit, but I am not sure I will go back soon. If I were to go back, I would definitely stay in the middle of the tea plantations, rather than in Kandy and Colombo. If you are planning a trip to Sri Lanka, I am always more than happy to help.